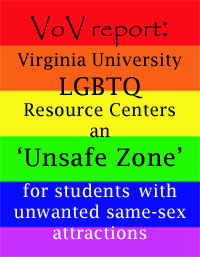 Education: Master of Liberal Studies with a major in American culture from the University of Michigan-Flint (thesis titled “The Professional Division Over the Treatment of Homosexuality and How It Has Been Influenced by the Gay Political Movement) 2012; Bachelor of Arts – major in economics from the University of Michigan-Flint 2005; Bachelor of Applied Science 2003; Associate in Applied Science 1978; Journeyman’s Certificate – Carpenter Apprenticeship through the United Brotherhood of Carpenters & Joiners of America and the U.S. Department of Labor 1977. 1968 – 1969: As a freshman at the University of Michigan in Ann Arbor, I became disillusioned by the Vietnam War and quit college after completing one semester. 1971 – 1973: Worked as co-editor and manager of an underground newspaper in Flint, Michigan called the Freedom Reader. 1973 – 2001: Worked in the construction industry. About half of my construction career was in positions of carpenter foreman or job superintendent. While working in the construction industry I also served in my local carpenters union for seven years in positions of recording secretary and delegate to the regional council. The late 1980s was a turning point for me when a burning search for truth led me to reexamine the life and teachings of Jesus. I became a born-again Christian after concluding that Jesus was who he and his disciples said he was. 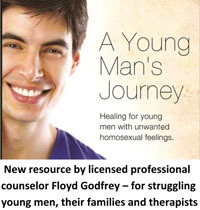 It radically changed my perspectives on God, the world, and myself. In 2001 I co-founded the Genesee Valley Men of Christ in response to a Promise Keeper event encouraging more racial friendships within the Christian community. 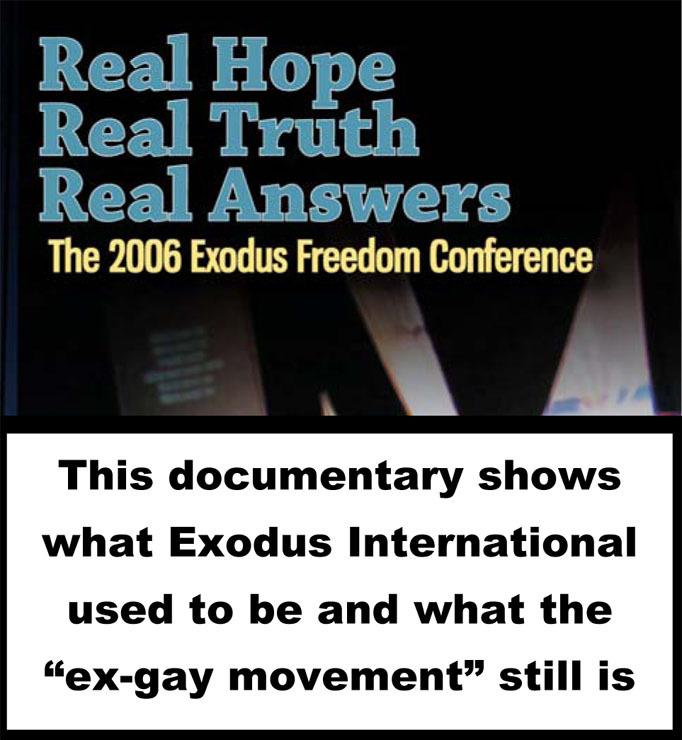 In response to the general misinformation on sexual orientation change, I formed Truth Search Productions in 2006 to produce and distribute an accurate documentary on the Christian ex-gay movement - Real Hope, Real Truth, Real Answers. 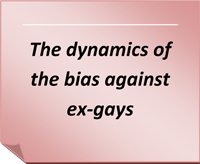 The Ex-gay Truth website is an offspring of the documentary.